HOW TO: Create a Windows Azure Free Trial subscription. In my previous Experts Exchange Articles, most have featured Basic and Intermediate VMware and Virtualisation Topics. If you would like to read my Basic VMware articles, they are listed here for your convenience. During this series of articles VMware released VMware vSphere 5.5 and VMware vSphere Hypervisor ESXi 5.5. These articles are also applicable to VMware vSphere Hypervisor ESXi 5.x and 5.5. For consistency, I have used VMware vSphere Hypervisor ESXi 5.1 through this series. Part 4: HOW TO: Upload an ISO CD-ROM/DVD-ROM image to a VMware datastore for use with VMware vSphere Hypervisor 5.1 (ESXi 5.1) using the vSphere Client, and checking its MD5 checksum signature is correct. 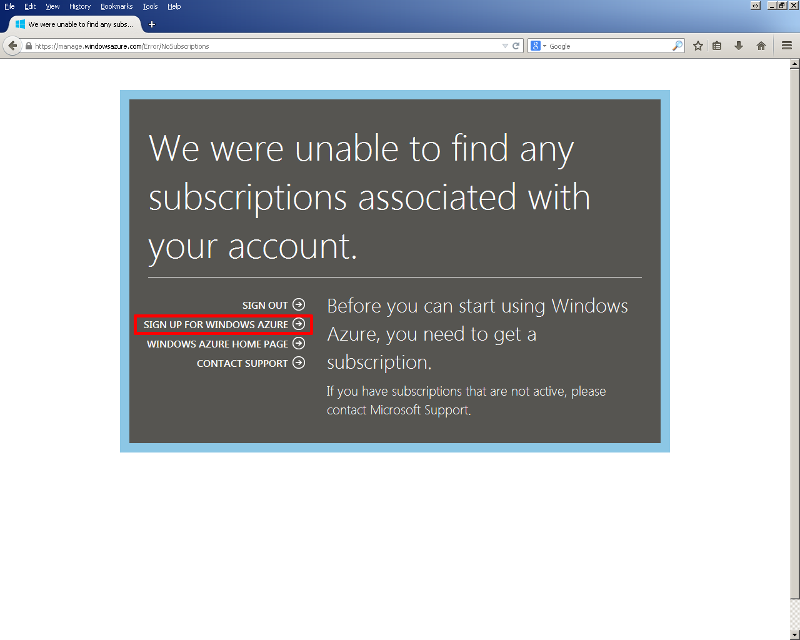 In this article, I’m going to take time out from writing a VMware related article, and show you HOW TO: Create a Windows Azure Free Trial subscription which is a pre-requisite for this Experts Exchange Article - HOW TO: Migrate a VMware vSphere virtual machine to the Cloud (hosted on Windows Azure). 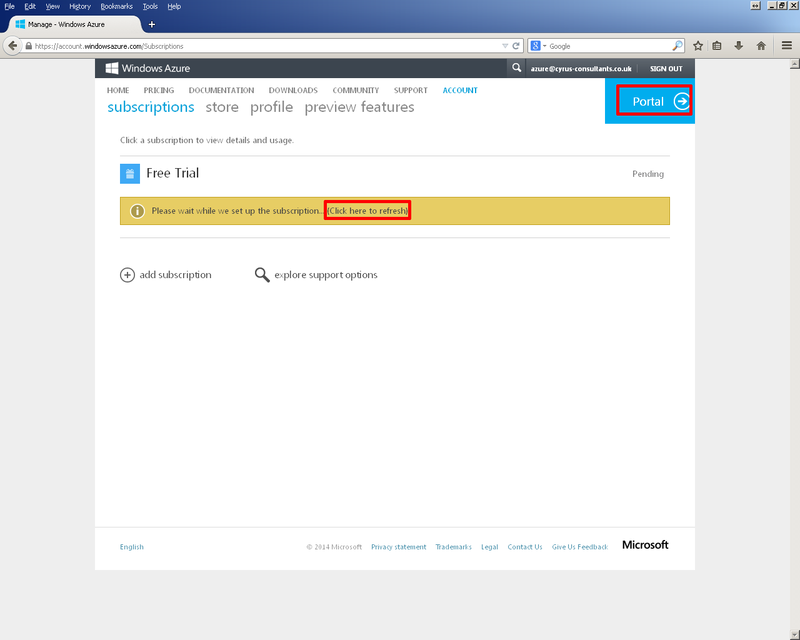 In this tutorial we will show you HOW TO: Create a Windows Azure Free Trial subscription, at the end of this tutorial, you will also be able to use this Windows Azure free subscription to migrate VMware vSphere virtual machines to the Cloud hosted on Windows Azure or stand up cloud services using Windows Azure. 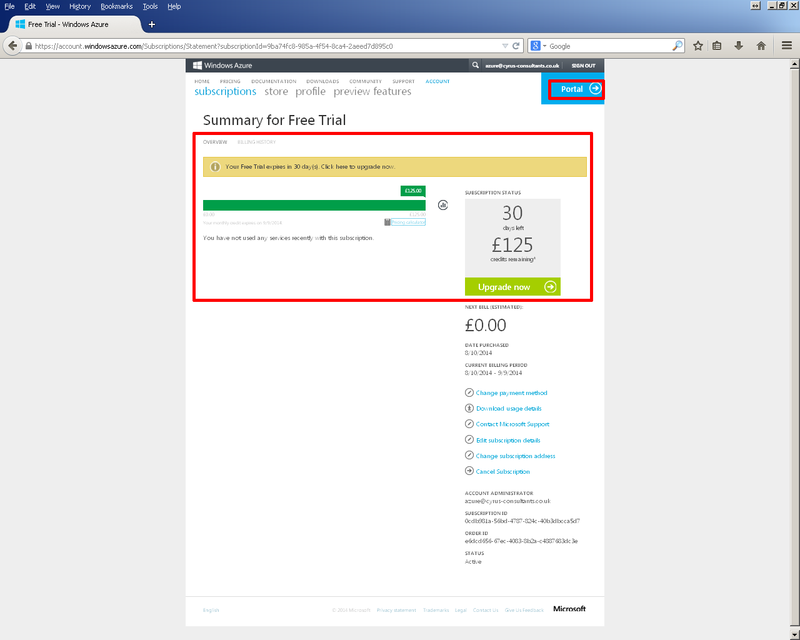 If you are going to continue with the Subscription after the 30 day free trial, you will need to convert the Free subscription to a Paid subscription. e.g. If you are going to use in Production! 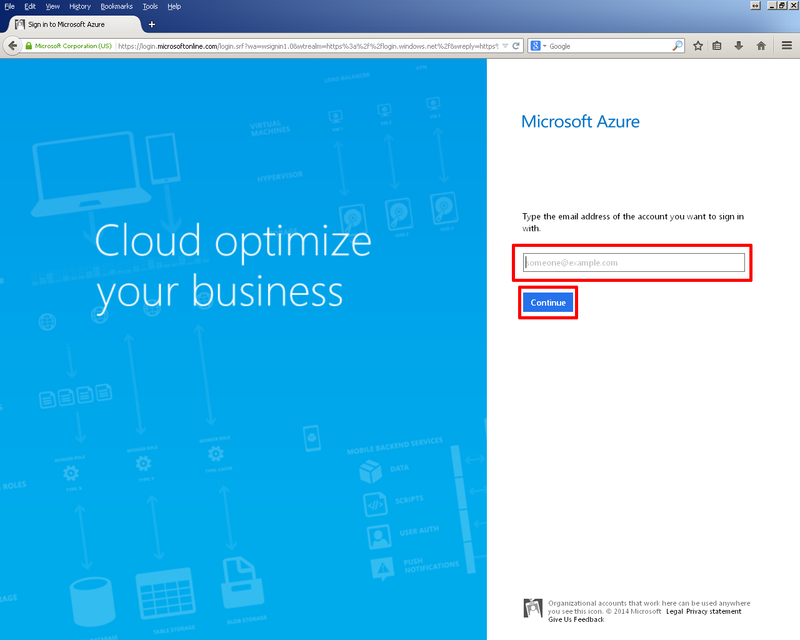 If you already have a Microsoft Account you can skip this step, and skip to section 2. 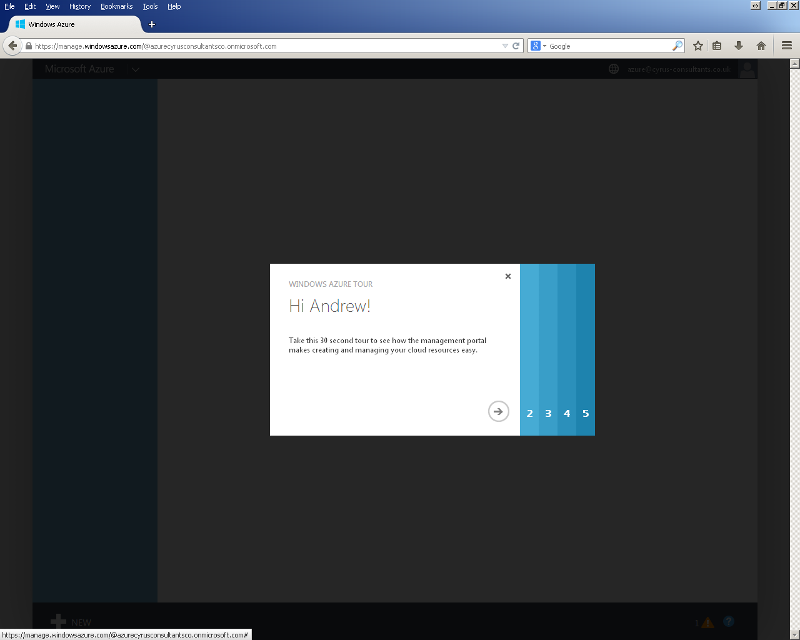 Select Portal at the top of the web page. 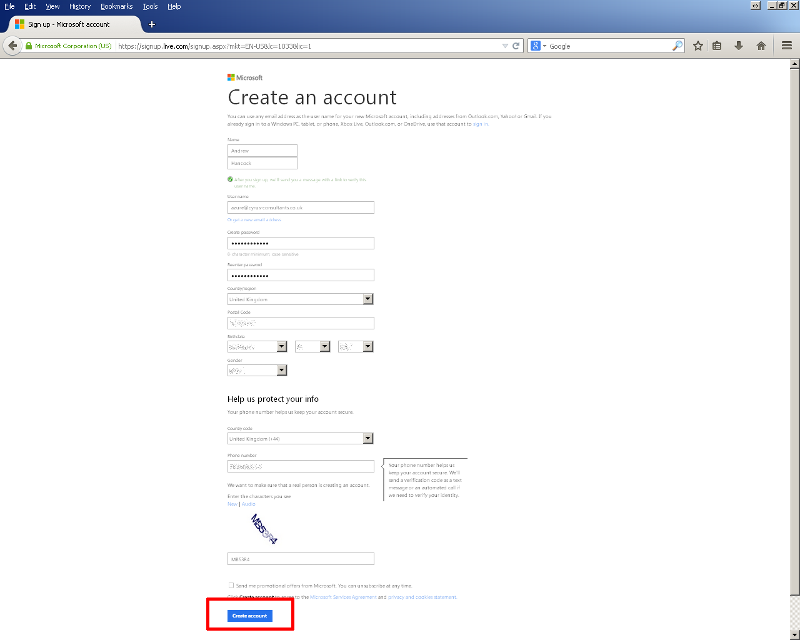 Type the email address of the account you want to sign in with, followed by Continue. 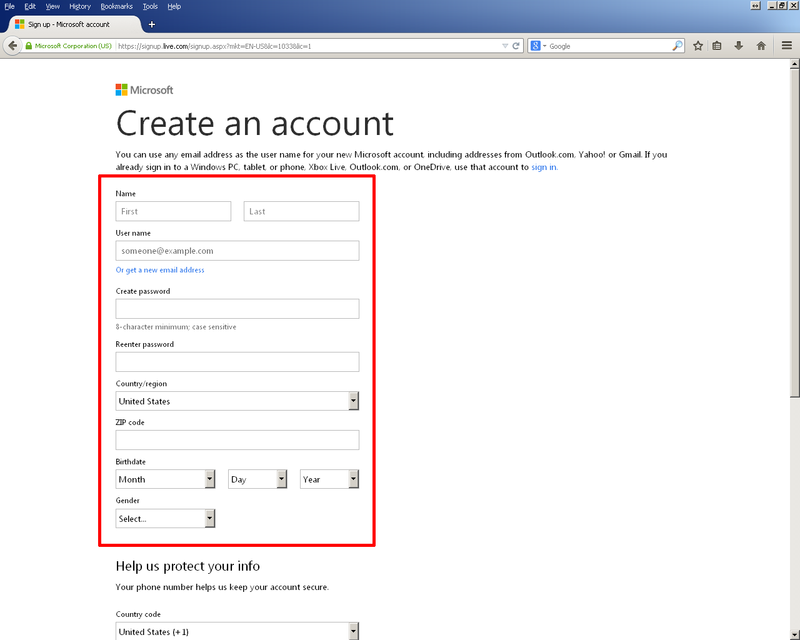 If this account is not a current Microsoft account, you will be promoted to Create a Microsoft Account. 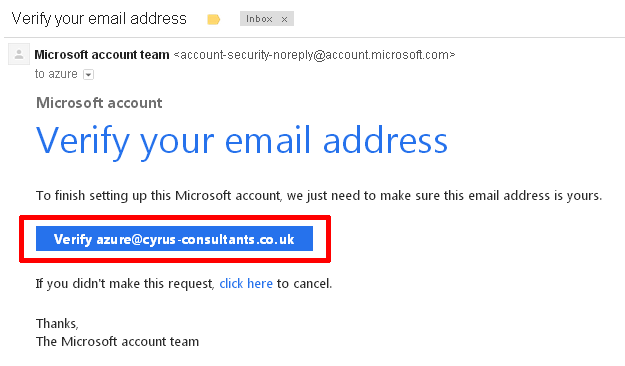 Enter your First Name, and Last Name, followed by username (email address), and create a secure password. Select your Country/Region, and enter your ZIP Code. Enter your date of birth, Gender, and a enter a telephone number, which can be verified, if entering a mobile telephone number a text message will be sent to verify the number. Enter the CATCHPA information, and click Create account. Some information on this page as been deliberately hidden. 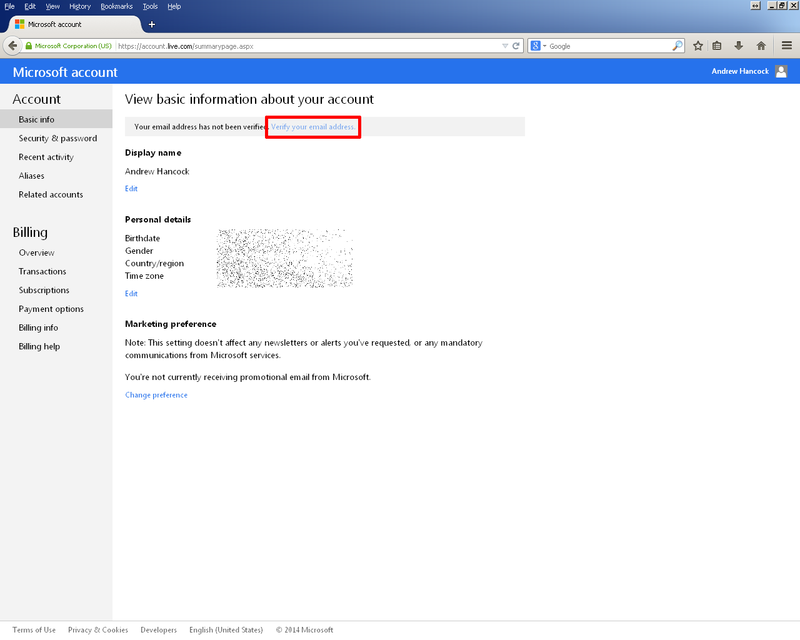 Review the basic information about your account, and select Verify your email address. 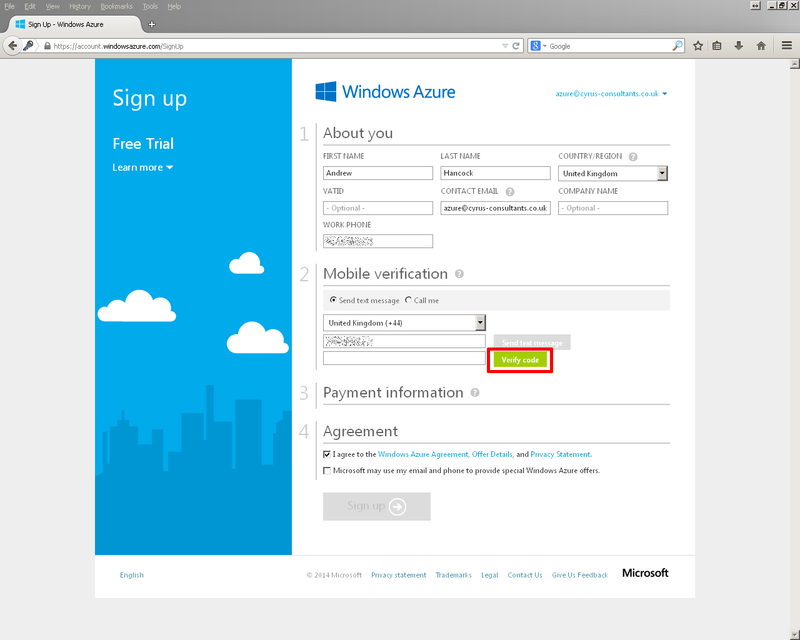 and click the Verify email address link. Your Microsoft Account will be created, and be confirmed in your web browser. 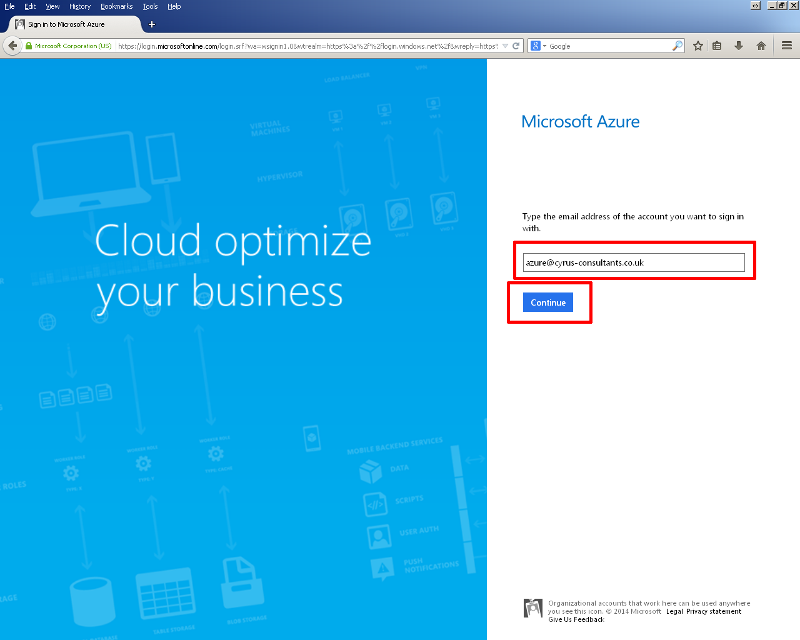 Return to the following website - https://azure.microsoft.com. 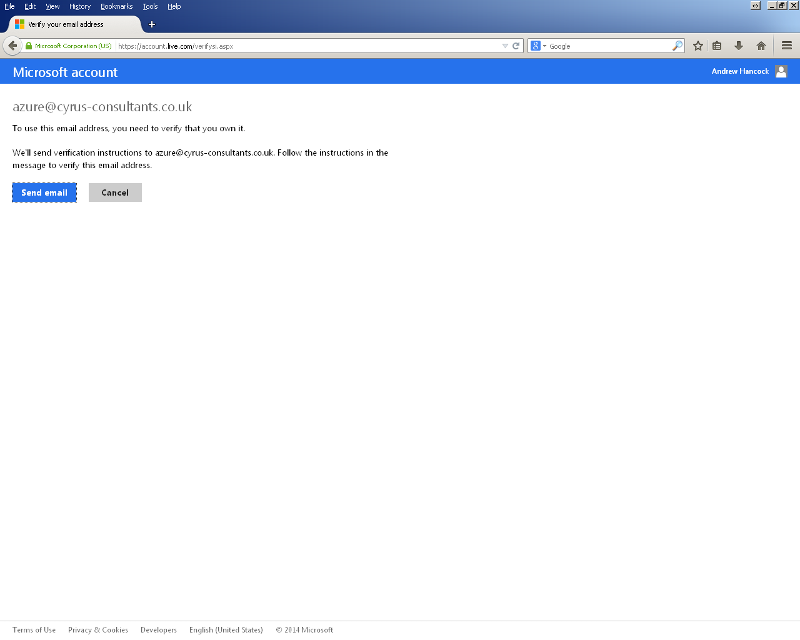 Select Portal at the top of the web page. 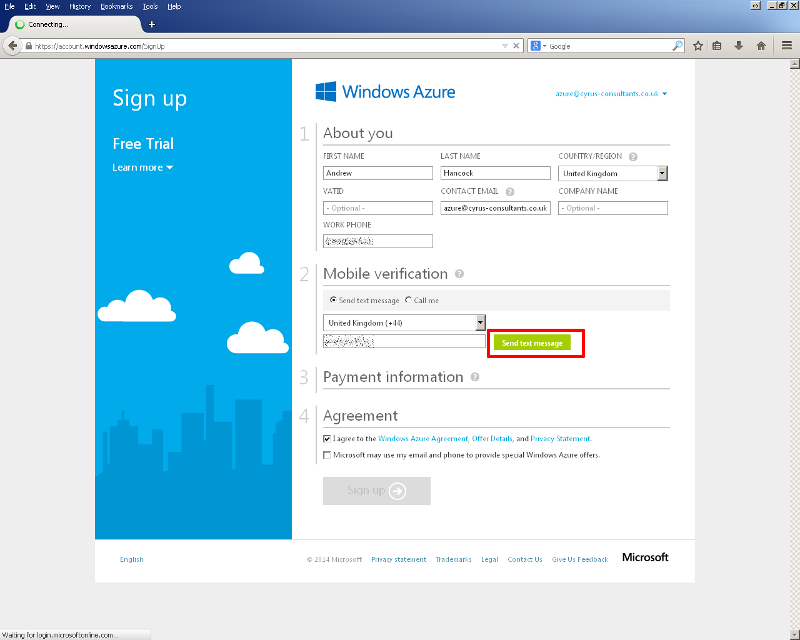 Enter your Microsoft Account as created in 1. Enter payment information, a valid Visa, Mastercard or American Express card are valid payment options. Your payment card is not charged, it’s used to validate your details. 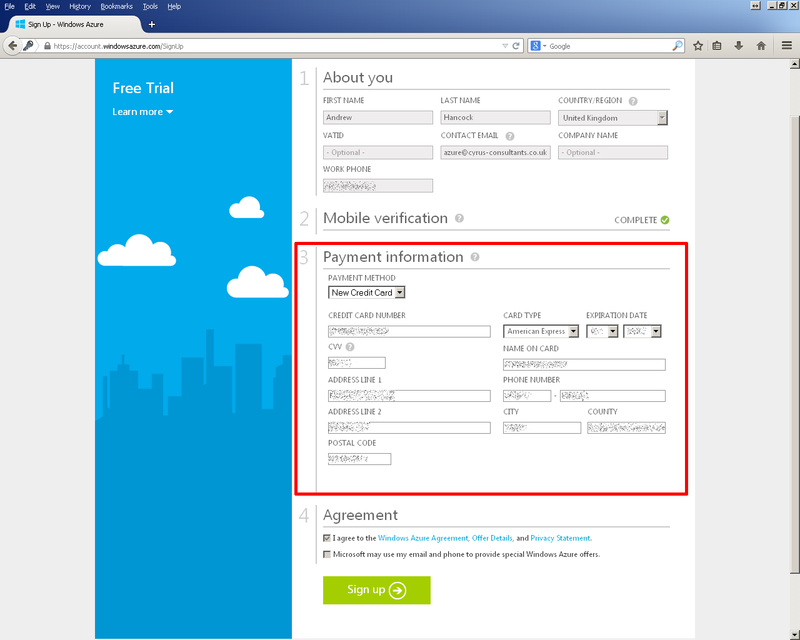 When you convert your Free Trial to a Paid subscription, your card is charged, until that time you have 30 days to trial Windows Azure or $200 of credit, whichever is used first. The Free Trial subscription is setup. 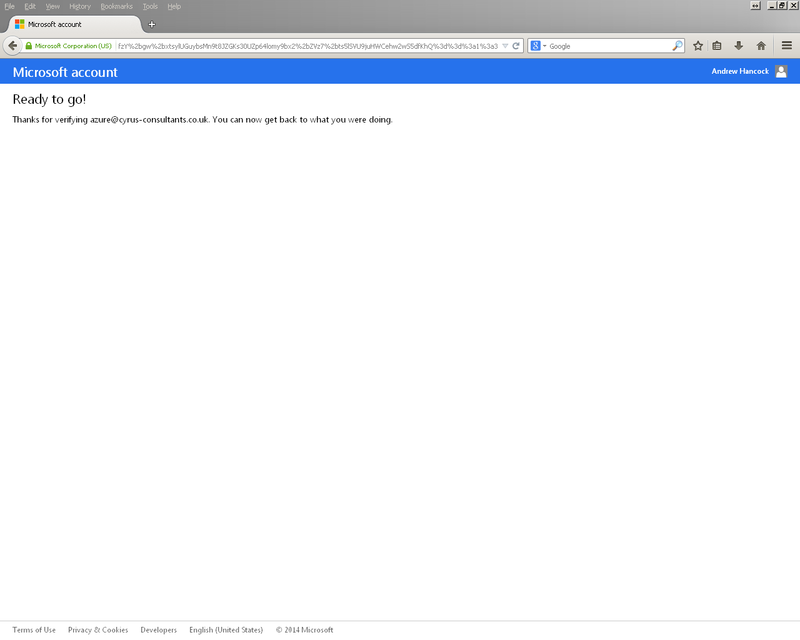 Wait a few minutes, and click refresh. You have got 30 days left for the trial, or up to $200 of Cloud Service credit, once this has been used up your account will expire, and will need to be converted to a PAID Subscription. 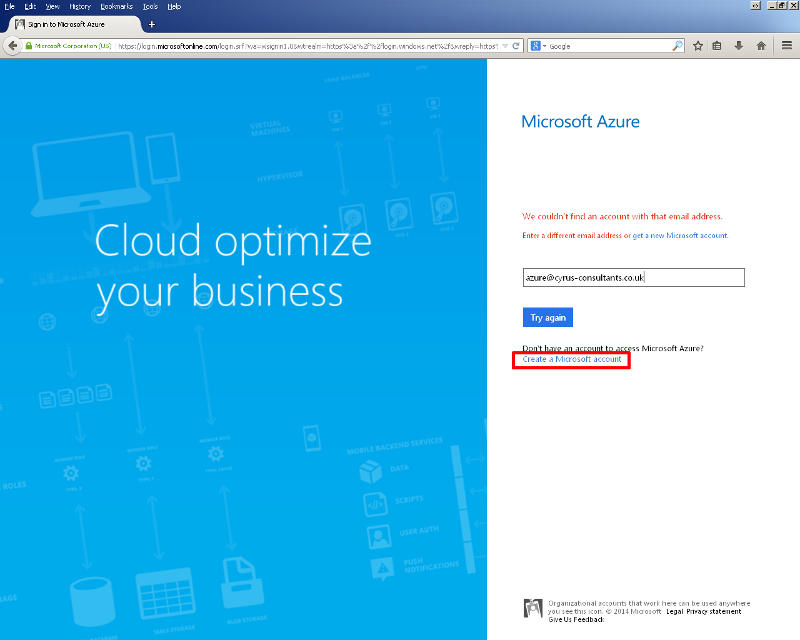 If you are going to use for testing, Shutdown Cloud Services to avoid Cloud Service usage. 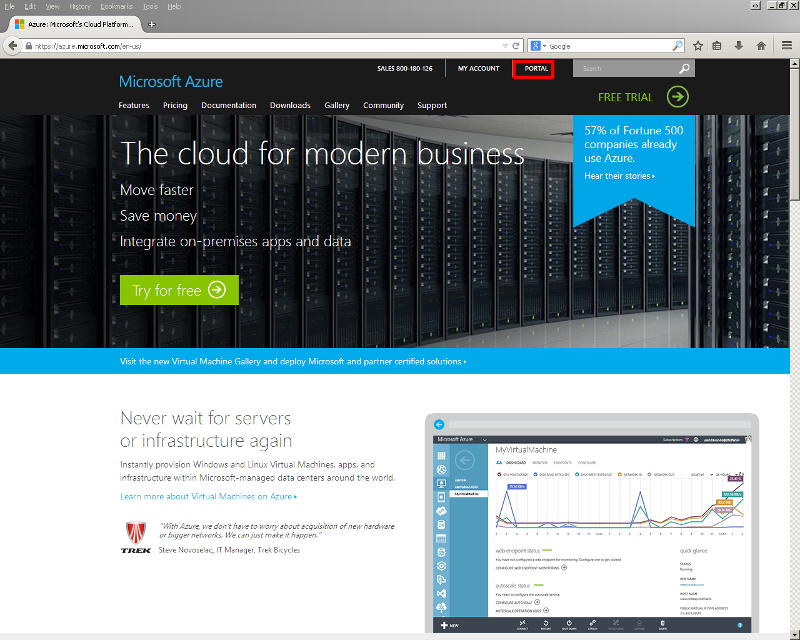 Click the Portal Button, at the top right. 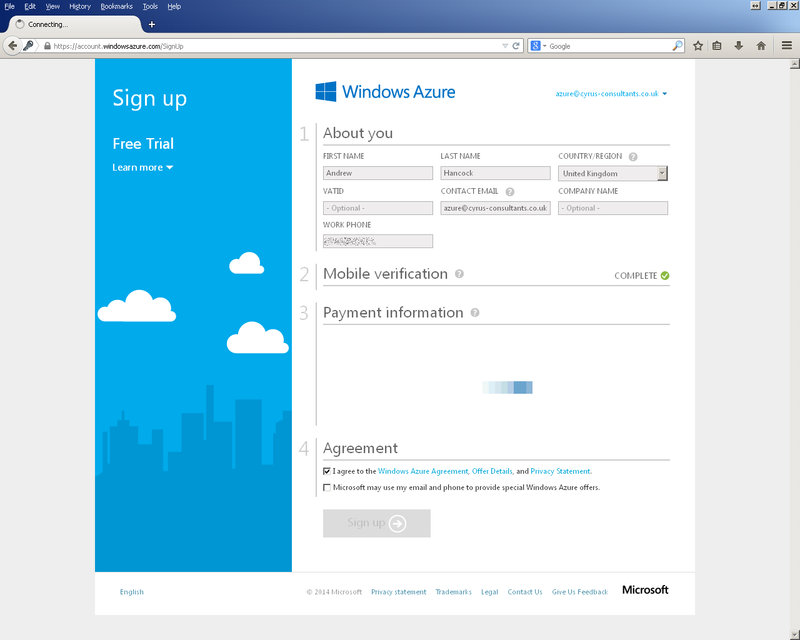 The Windows Azure Tour will start, take 30 seconds to explore. Congratulations, you have successfully migrated a VMware vSphere virtual machine On-premise to the Cloud hosted on Windows Azure.